4WD, LEATHER, BACK-UP CAMERA - PRICED BELOW WHOLESALE! BACK-UP CAMERA, BLUETOOTH, HANDS-FREE PHONE - LOW, LOW PRICE! 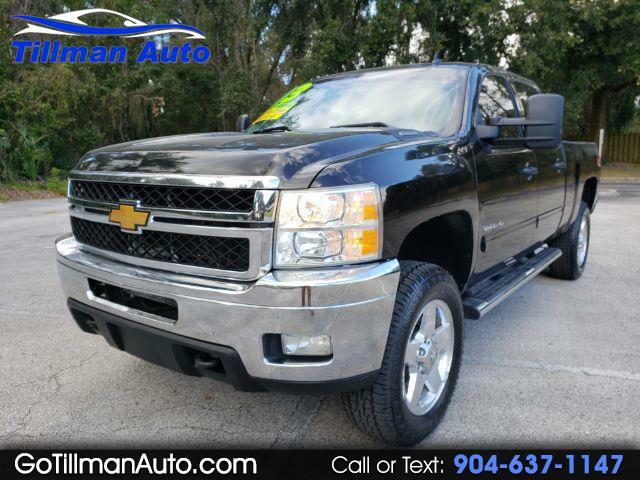 HARD TO FIND TRUCK + BEST PRICE WITHIN 300 MILES!